I am Iwan Melali, living the last ten years in Gilimanuk. I guide and bring people in rainforest, savannah, mangrove (boat trip) and Monsoon forest. There are also possibility with the jeep, motorbike and boat for your use. I am an official guide from Bali Barat National Park and I can also help arrange trips to Baluran and Ijen in East Java. Thanks for your attention and I hope we will see us for an adventure. Warm greeting from Bali, Indonesia. I’am Made Surya, I was born in Bali Barat where the National Park of Bali Barat excited. 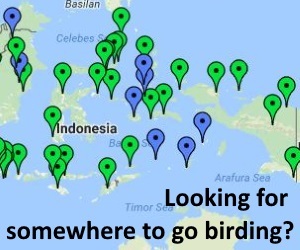 Birding is my hobby since child, latter have a chance to be trained by Pak Yudi from Bali Barat National Park as a professional birdwatching guide. 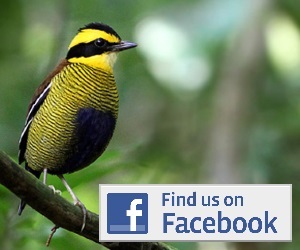 I’m offering and organize you to do private birding in all around Bali and East Java.